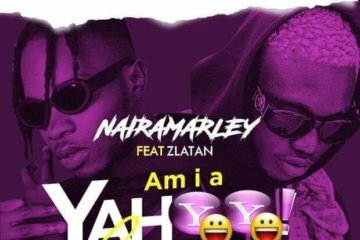 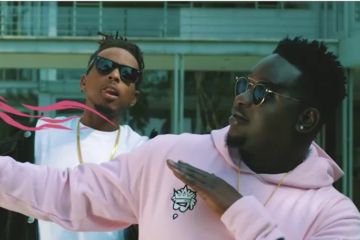 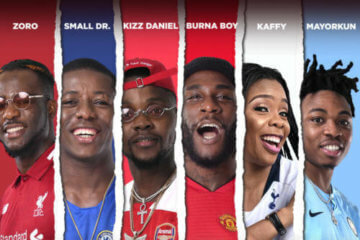 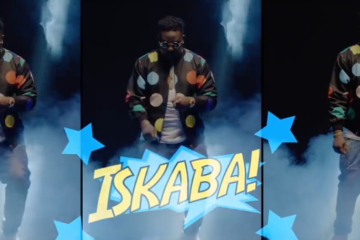 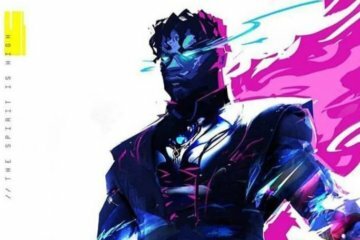 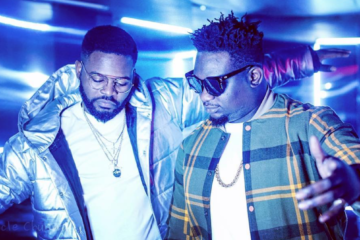 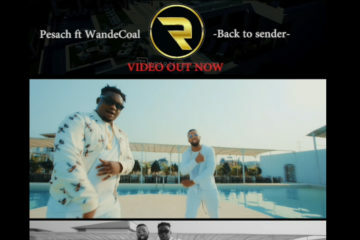 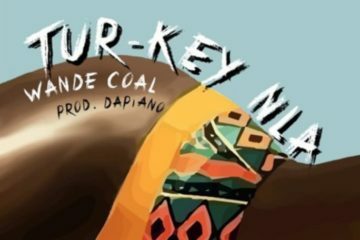 After all the teases, Black Diamond – Wande Coal finally premieres his spanking new single. 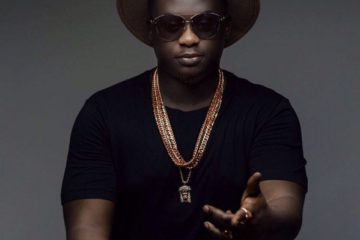 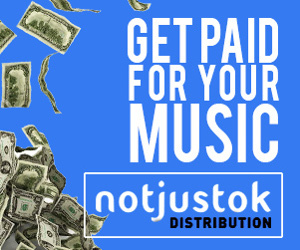 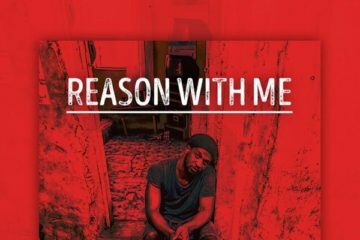 The mid-tempo tune titled “So Mi So” was produced by London based Ghanaian beatsmith – Juls. 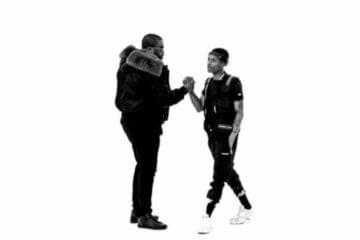 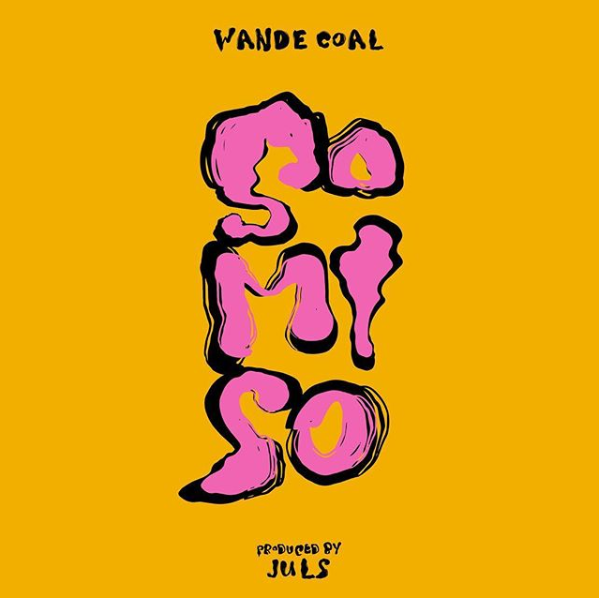 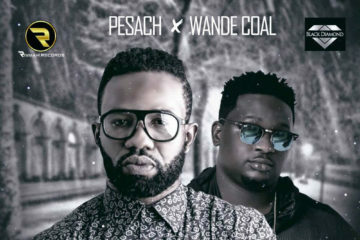 Wande Coal rides on the beat properly, showing off his vocal strength which makes for a pleasurable listen.